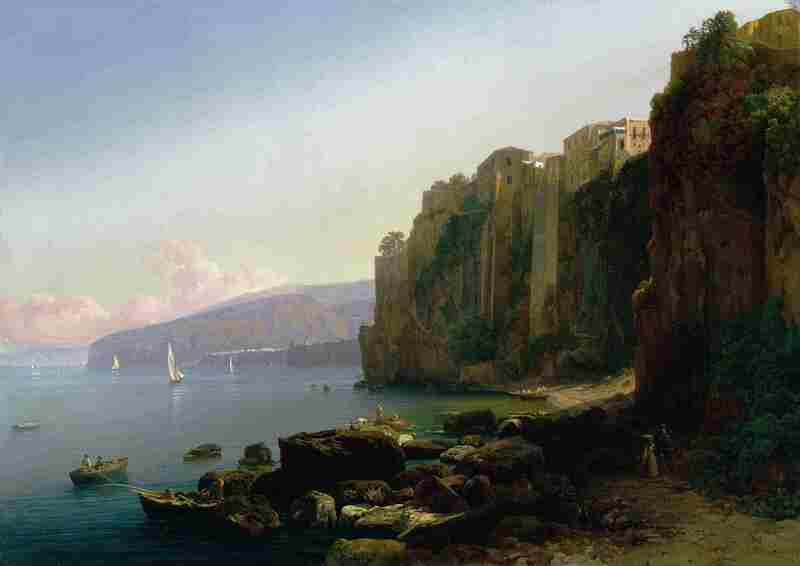 Simon de Vlieger – The Hohenbuchau Collection, on Permanent Loan to the Liechtenstein Princely Collections. 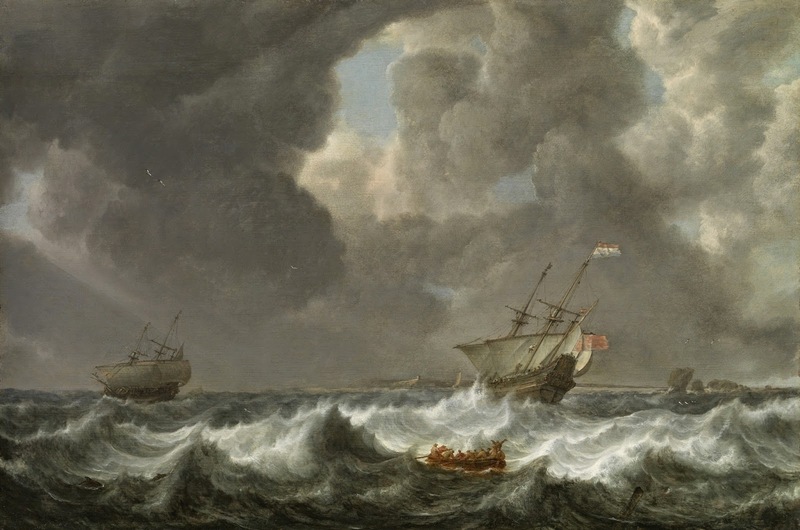 Title: Dutch Merchantmen in Rough Seas off a Rocky Coast. Date: c. 1620s – early 1650s. Materials: oil on panel. Dimensions: 38.5 x 58 cm. Source: http://1.bp.blogspot.com/-sGqXD3QejFc/VKLjV6EaxXI/AAAAAAAABIg/dwPhv8j8kOw/s1600/18_de%2BVlieger.jpg. I have changed the light and contrast of the original photo. 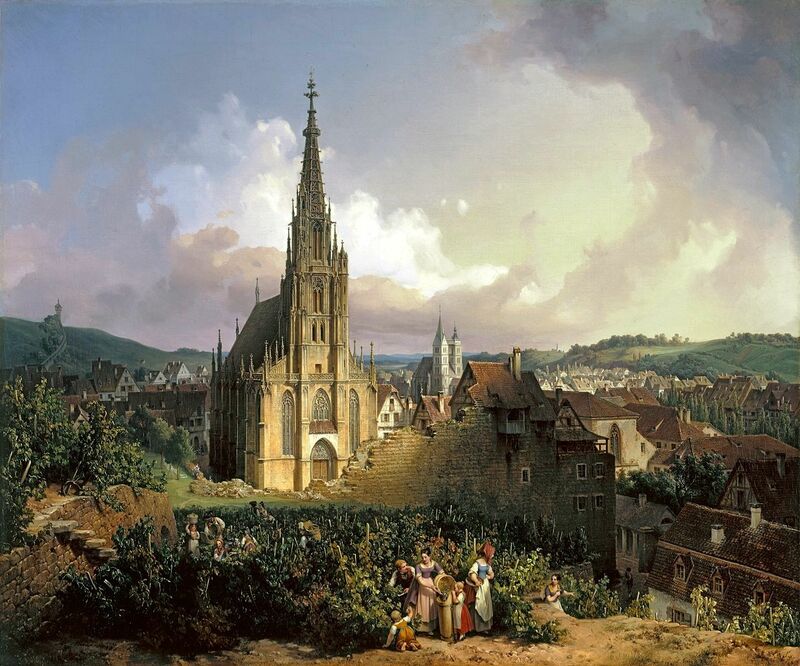 Gerrit Berckheyde – Liechtenstein Princely Collections. 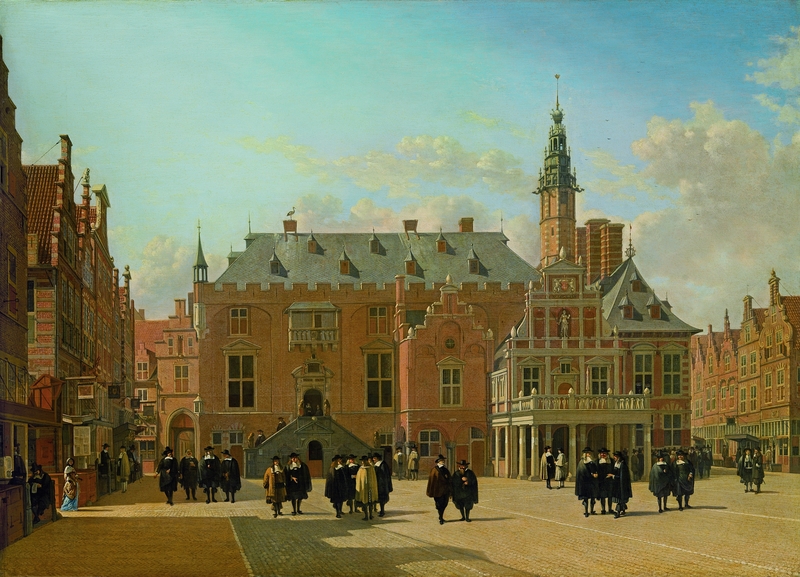 Title: View of the Town Hall in the Market Square of Haarlem. 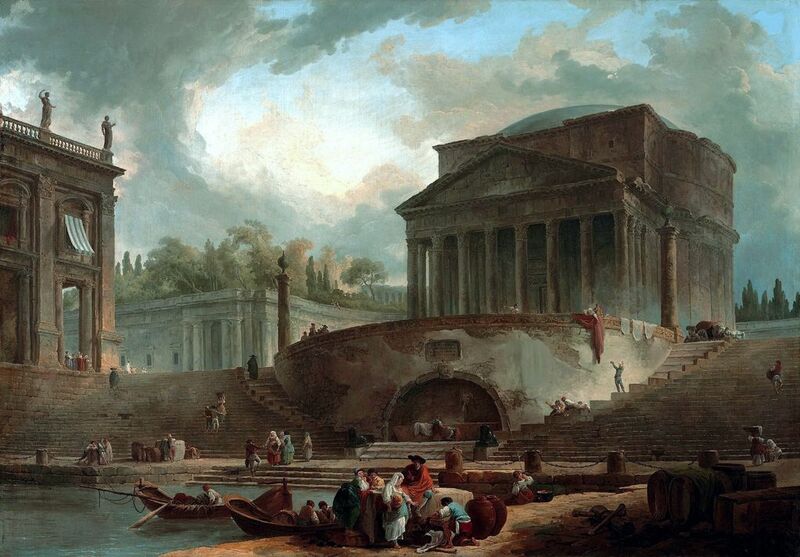 Date: 1661. Materials: oil on wood. Dimensions: 61 x 85 cm. Nr.: ? Source: http://www.kunstmuseum.li/bilder/3245.jpg. I have changed the contrast of the original photo. Materials: oil on canvas. Dimensions: 90 x 108 cm. Source: http://commons.wikimedia.org/wiki/File:Michael_Neher_001.jpg. I have changed the light, contrast and colors of the original photo. Materials: oil on canvas. Dimensions: 76 x 106 cm. Inscriptions: Tho. Ender (lower right). Acquisition date: 1982. Nr. : GE2133. Source: http://www.generace20.cz/wp-content/uploads/2010/05/ender_sorrent.jpg.